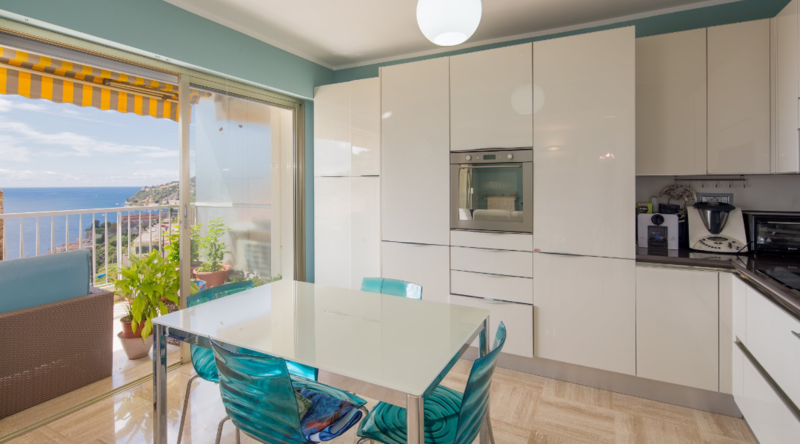 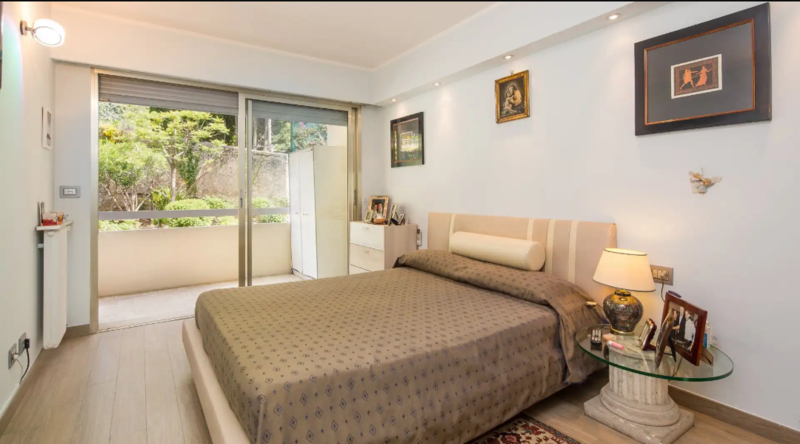 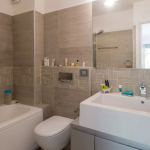 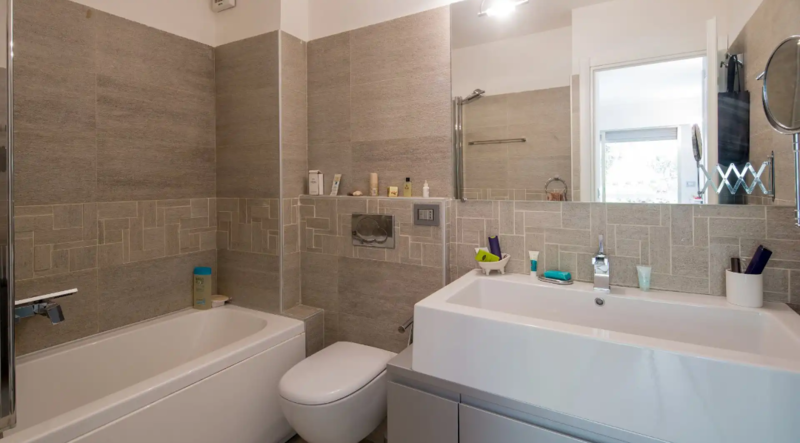 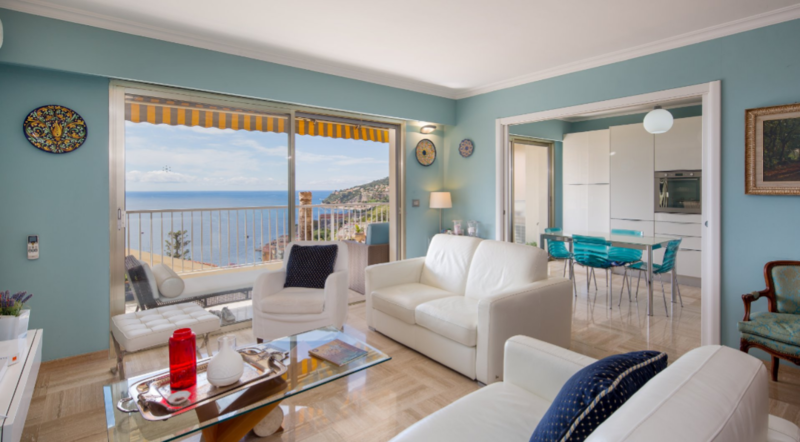 A charming two bedroom apartment on 85m2 with a beautiful panoramic seaview terrace. 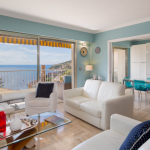 The apartment offer 3 bedroom, *en suite bedroom with double bed, *bedroom with 2 single bed, one bathroom with shower, and separate wc, fully equipped kitchen, lounge with convertible sofa (sleeping two persons) and armchairs and TV, a terrace overlooking St Jean Cap Ferrat and the Med. 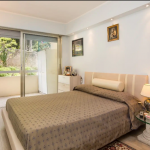 The luxury residence have a guard and swimming pool. 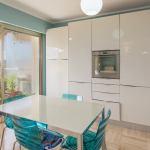 Walking distance approx 300 metres to shops and beaches. 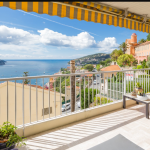 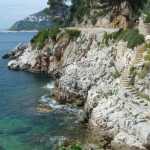 Villefranche sur Mer is located on the famous Côté d’Azur, 16 km from the Nice Cote d’Azur International airport, 20 mins to Monaco by car, or 10 mins to Nice. 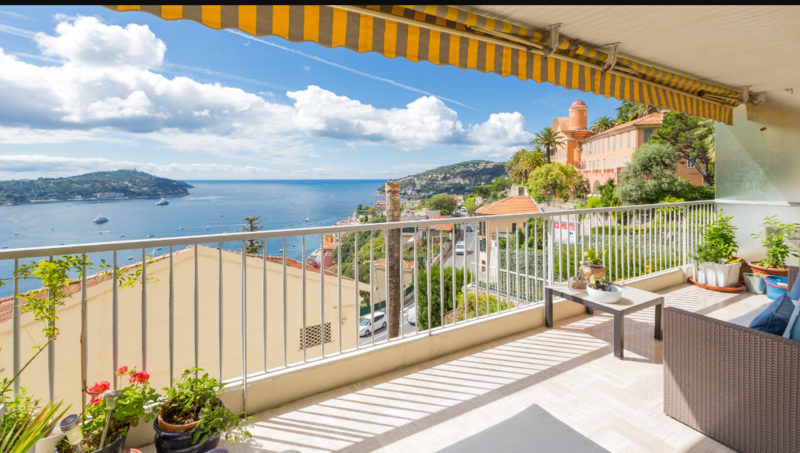 Villefranche sur Mer is a charming small village to the west of Nice and to the east of Monaco. 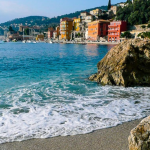 The old town of Villefranche sur Mer and the bay have offered for years a natural set for movie makers, If you want spot celebrites, we suggest you lunch or dinner at the restaurant La Mere Germaine. 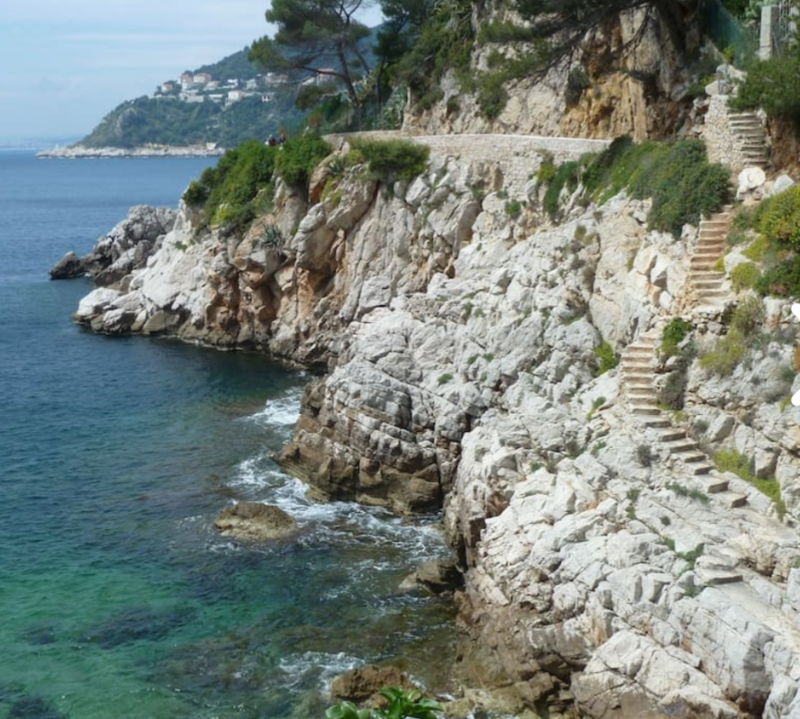 Villefranche sur Mer is surprisingly quiet and relatively undiscovered, with a delighful local feel to it. 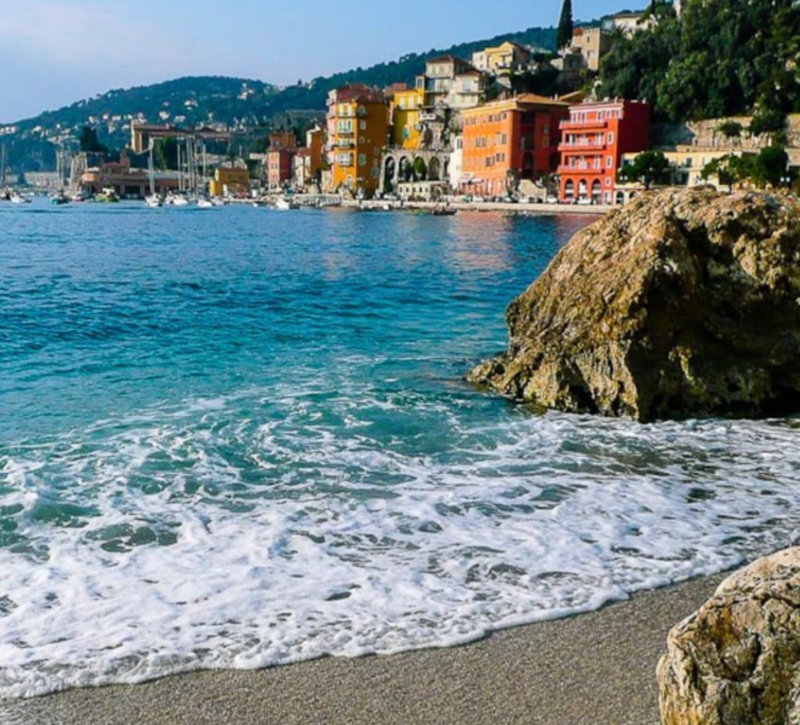 With a sandy shore, small village and relaxed atmosphere, Villefranche sur Mer is a lovely escape from the bustle of the bigger Côté d’Azur cities mere minute.